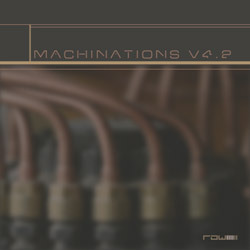 A compilation by Subvariant, which features the Dreamdaze single "Lock Of Yellow Hair Stirs". Hangovers are the annoying, productivity-inhibiting result of a night spent drinking quite a bit, and yet we still put up with them because it's fun to loosen up, be social, and dance. Sure, it's easy to pop some aspirin, rehydrate and muddle through the morning, but wouldn't it be cool if music could relieve your hangover? 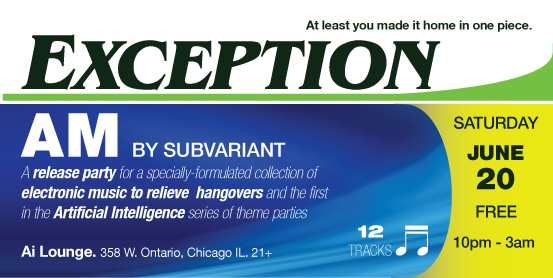 That's the concept behind Exception AM, a free digital compilation from subVariant that aims to present a collection of electronic music to help you feel better in the morning after a night of drinking. 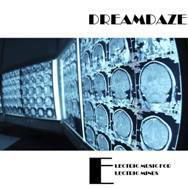 Electric Music For Electric Minds, the first DREAMDAZE release on [ai]D[‘mju:zik] Records, delivers 10 songs of electro-tinged IDM goodness and is perfect for that late-night laid-back post-party drive home with friends, when everyone is still aglow from the recent good times, but the world is still slightly askew. Each song is lovingly twisted and chock full of throbbing bass lines, melodic synths and glitched-out beats, guaranteed to keep your head entertained and your foot tapping. The fourth commerical release by D R E A M D A Z E, and the second on Quirky Records. 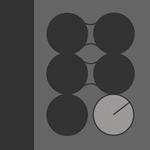 A single by D R E A M D A Z E released by Filament Recordings. The third commerical release by D R E A M D A Z E, and the first on Quirky Records. 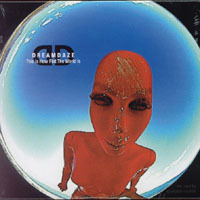 The second commerical release by D R E A M D A Z E.
Global Chilled 1 features the talents of Raw42's top downtempo artists, including D R E A M D A Z E.
Machinations V4.2 features top Raw42 techno and IDM artists, including D R E A M D A Z E.
The first commerical release by D R E A M D A Z E.